Presenting, a new original song by Avi Delevanti, featuring successful rapper, Nissim Black, combining English, French and Hebrew in a music video which was taken amidst the splendid views of Jerusalem. 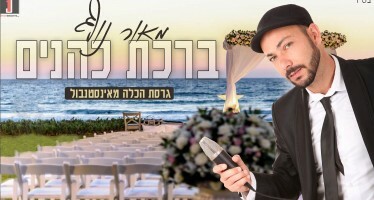 “Peace in the World” was written in light of the daily harsh reality of terrorism Avi encountered when immigrating to Israel three years ago where he lives in Holy City of Jerusalem, with his wife. 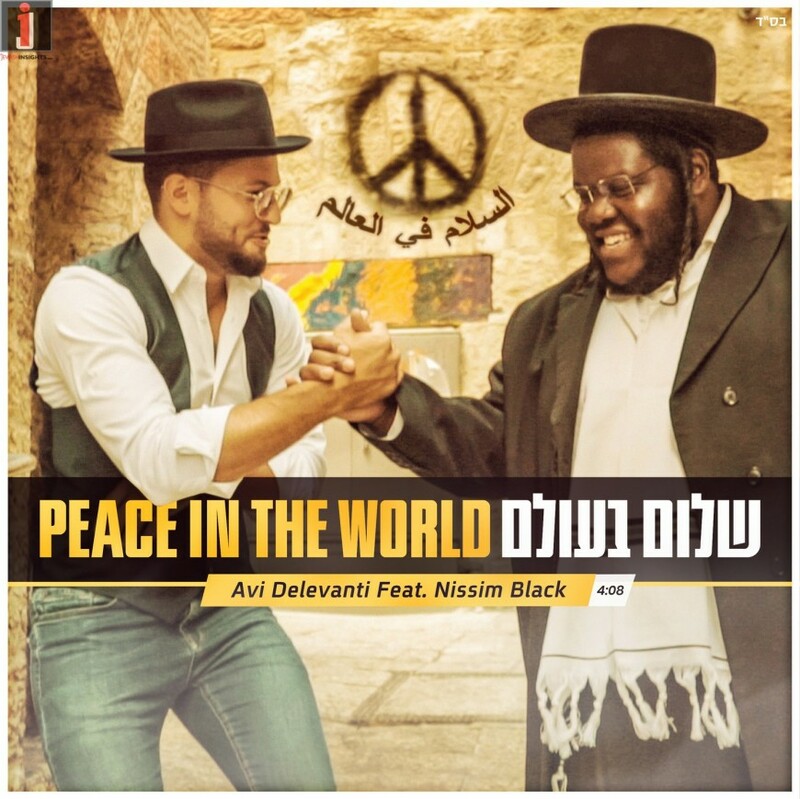 In a unique collaboration with the Rapper Nissim Black, Avi touches these two sensitive issues, Peace and Jerusalem in a fun yet moving way. The song will surely have you listening on repeat. 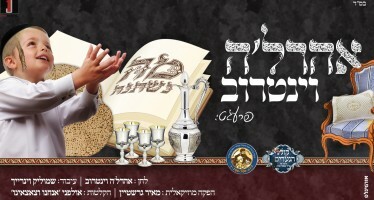 Avi, is a well-known singer and composer who performs for Jewish communities all around the world. 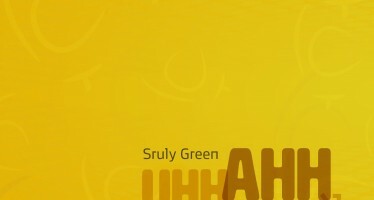 He dedicated his time to writing the song and producing the music video. The video takes you on a tour of the most beautiful and holy places in Jerusalem while singing about the love of Jerusalem and the peace that will follow it.